Photo of the Week. 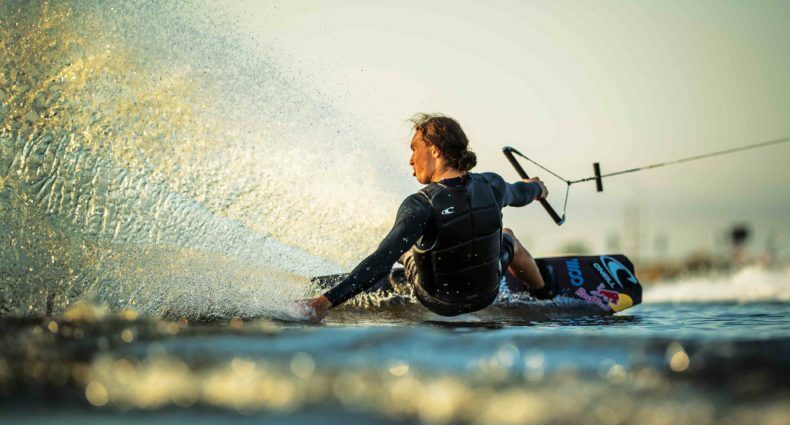 Micah Harper Photo: GoProHero3 Location: Pirkey Power Plant. 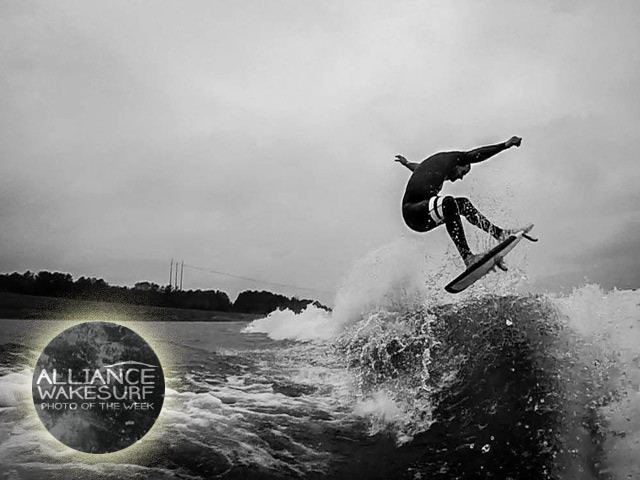 Send your Wakesurf “Photo of the Week” to josh@alliancewake.com, maybe we will run your photo.